The Engineering Group at Insight Civil is responsible for supporting the prime, CH2M (now JACOBS), as an upland civil sub-consultant on the EDC On-Call Marine Engineering Services Contract. Insight Civil has provided upland site/civil support to engineer divers on ten (10) task orders under the contract. Task orders issued to date have included rapid and routine inspections of waterfront assets and infrastructure typologies throughout the 5 boroughs. 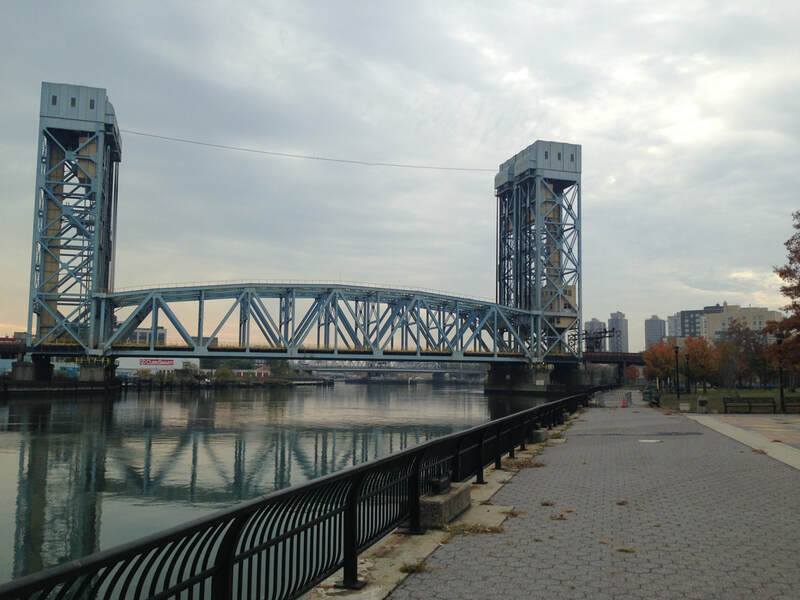 Insight Civil has performed work for sections of the Hunts Point Shoreline, Shore Parkway Esplanade, the Harlem River Waterfront, Newtown Creek and Bowery Bay shorelines, Gowanus Canal shoreline, the Manhattan Cruise Terminal and the Brooklyn Army Terminal. 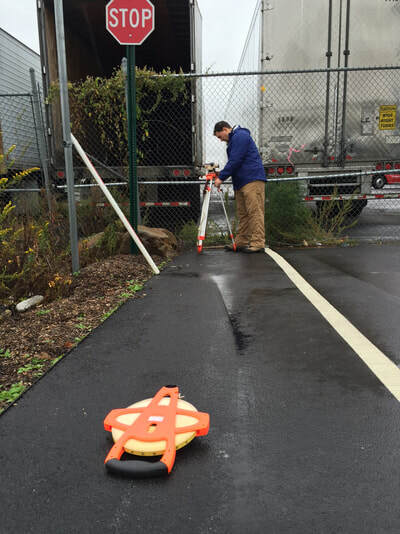 Engineers at Insight Civil have collected and compiled data required for rapid assessment and routine inspection of shorelines and waterfront facilities. The CH2M (now JACOBS) project team performs shoreline surveys, develops profiles and plans to indicate the condition of waterfront infrastructure and recommendations for repair. Infrastructure typologies evaluated by the assessment teams included sheet piles, riprap, gabion bags, embankments, seawalls, platforms and outfalls. Insight Civil CAD drafters then prepared location plans, vicinity maps, facility and deficiency plans and associated cross-sections. This project provided an opportunity for the Insight Civil team to develop an in depth understanding of waterfront properties and existing shoreline protection topographies found in NYC. 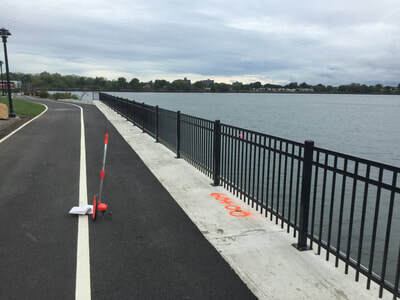 The condition assessment reports will form a base for the future resiliency design with respect to the shoreline hardening and maintenance of shoreline protection features by the NYCEDC.